A South Korean official says there is “no evidence” that two Chinese nationals, whose abduction and murder in Pakistan has been claimed by the Islamic State group, had secretly travelled there to work – with a South Korean – as Christian missionaries. 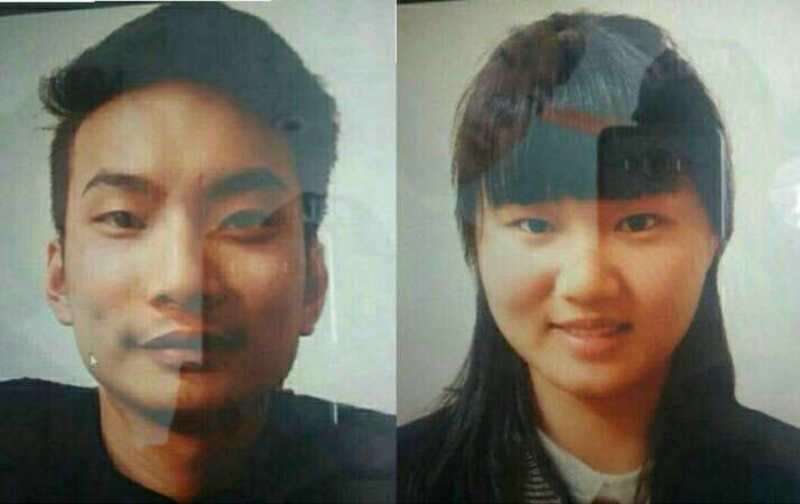 Pakistan’s interior ministry had claimed Lee Zingyang, 24, and Meng Lisi, 26, whose murders were claimed by IS on 8 June, had travelled to the south-western city of Quetta “under the garb of learning [the] Urdu language from a Korean national” but were “actually engaged in preaching”. But the South Korean official told the Hindustan Times that “nothing has so far been found to verify the suspicion that they were involved with a Korean missionary group”. Lee and Meng were part of a group of 13 Chinese nationals attending Urdu classes, though Chinese media reported that the school and language exchange, run by a South Korean, was “merely a front for conducting religious activities”. According to the Hindustan Times, the move to blame South Korean missionaries for allegedly “misleading and misguiding” Chinese youngsters into preaching Christianity in foreign countries was meant to “mislead the Chinese people”. “Most Chinese Christians have become Christian through Chinese evangelists. It has been very difficult for foreign citizens to proselytise in China. China does not have a visa category for religious clergy or missionaries. Some foreign students, professionals and business people may do evangelistic work within China, but evangelistic activities are restricted,” Yang Fenggang, director of the Centre on Religion and Chinese Society at Purdue University, told the Indian newspaper. Yang said that “even if it was found that the two Chinese were preaching Christianity, it’s the IS terrorists who should be blamed for their deaths”. An increasing number of Chinese have settled in Pakistan’s impoverished Balochistan Province, the capital of which is Quetta, as part of the $57bn China-Pakistan Economic Corridor (CPEC) project, which aims to re-establish a flourishing Silk Road between the two countries. China was quick to say that, while the “atrocity” was “appalling”, “it cannot drive a wedge between China and Pakistan, nor will the construction of the CPEC be disrupted”.